Entropy is a Science Fiction Cosmic Horror roleplaying game, made with the intent to make players and a game master experience a near future in an alternate universe where monsters and strange things lurk in space. Inspired by the works of H.P. Lovecraft and many other futuristic sources, Entropy offer a balance of horror and action and allow anyone to play from a range of twenty-six player races to adventure and have politics and martial dilemma in space with. Spend your talents and experience how you see fit in a free form system which values a good and story driven character and honour the ones who can manage to survive through what the game has to offer. Discover strange meanings in reality, become insane trying to make sense of the unknown, have intense shootouts with futuristic weapons and magic, get ripped open by an alien monster on your own ship, or summon a god by mistake when trying to open a portal! Entropy can offer scares and an eerie environment in a world rich with lore and plenty of stories to live through with your friends or strangers with a unique mature theme and plenty of ways to meet your end. 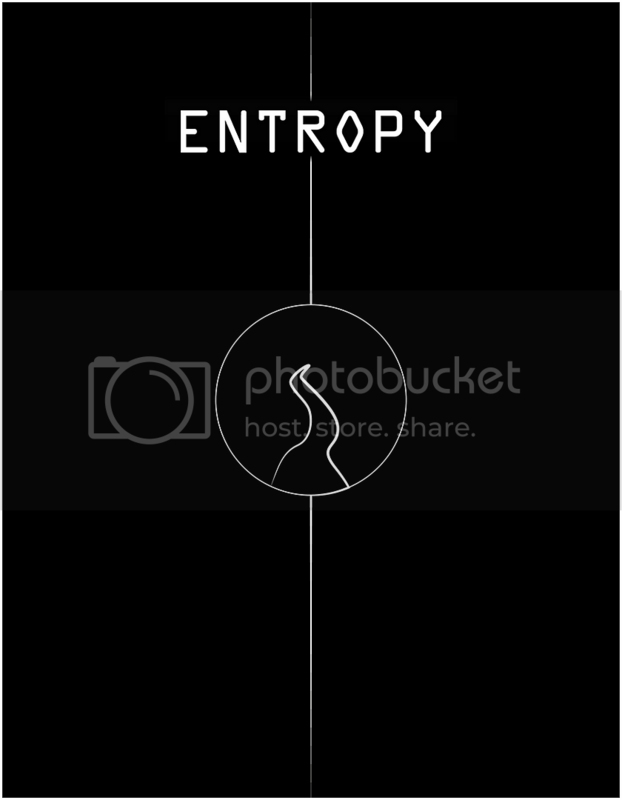 In Entropy, the game is about how you died, not how you live.  If you want to know more about Entropy join our Discord server, and chat with the dev himself.